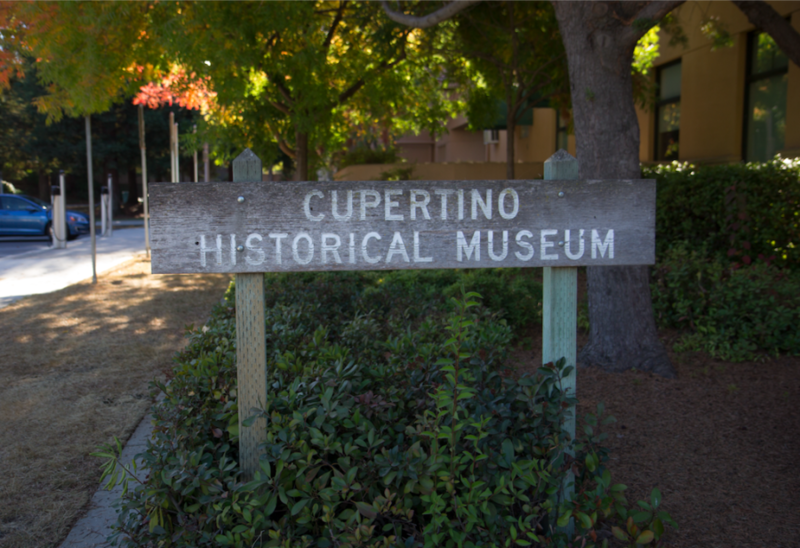 A description of the Cupertino Historical Society, including its founding and development, current programs/exhibits, and plans for the future. The show also includes a brief description of several people who played significant roles in Cupertino history. This program was aired on KMVT15 Community Media. Cupertino Historical Sites from Michael Masri on Vimeo. Cupertino is the heart of Silicon Valley, famous as the birthplace of technology giants. It does, however, have more than computers to offer. The Chamber of Commerce and the Historical Society recently celebrated another point of pride: their winemakers! This video features a 60-line poem, written and read by Crystal Tai, dedicated to the Cupertino Historical Society & Museum as well as residents of Cupertino. Cupertino was incorporated as a city on Oct 10, 1955. With Cupertino's 60th anniversary approaching, the Cupertino Historical Society & Museum held a Western themed fundraiser. The Cupertino Historical Society and Museum (CHS&M) holds a fundraising barbecue every summer, but it feels more special this summer, because the 60th anniversary of Cupertino’s incorporation is only a little more than three months away. The name, Stevens Creek, is all over Cupertino and the area. Stevens Creek Boulevard, Stevens Creek Trail. Stevens Creek Dam. Not only is the former soldier, blacksmith, fur trapper and guide's name misspelled all over West Valley, but he was only the Valley for less than 20 years. According to the Cupertino Historical Society, he homesteaded 160 acres on the eastern bank of the Arroyo de San Giuseppe do Copertino and bought 150 acres more from the Peralta family's Rancho San Antonio. His 315-acre farm was called Blackberry Farm. It was an educational and entertaining evening at Quinlan Community CenterSaturday. The Cupertino Historical Socieity and Musuem presented lectures and multicultural shows to illuminate Cupertino's past, and inspire its future. "Did you know when Cupertino was incorporated as a city?" asked Steve Ting, a CHSM board member.